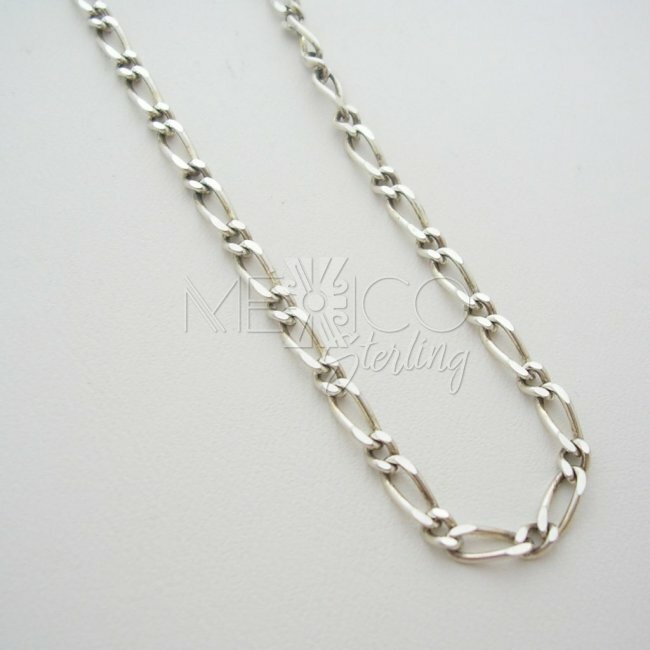 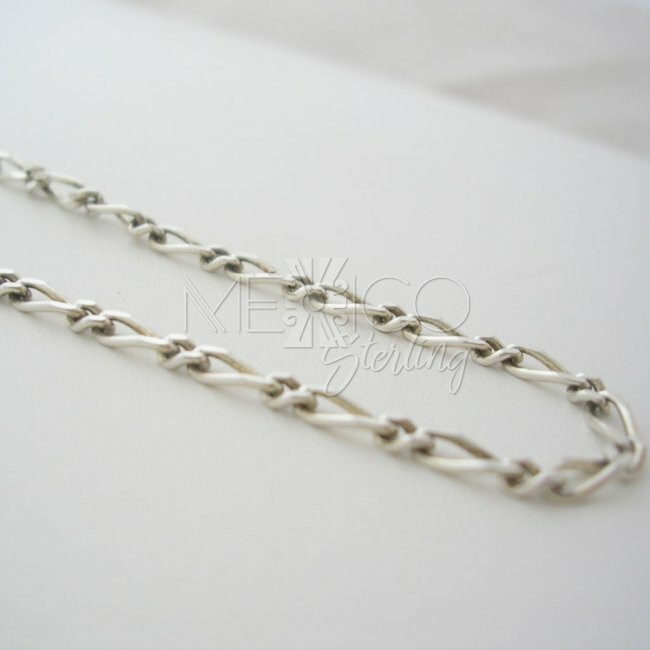 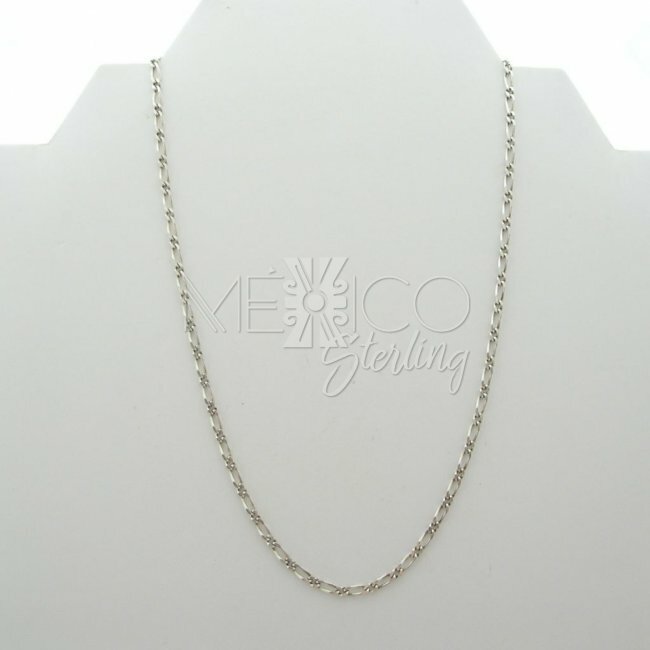 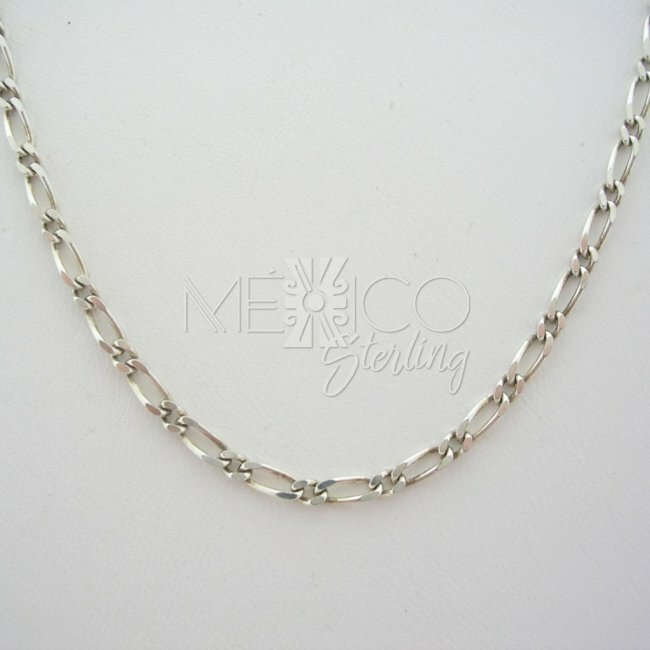 Sterling Silver Chain with Classic Style [Ch.Classic] - $18.00 : Mexico Sterling Silver Jewelry, Proundly from Mexico to the world. 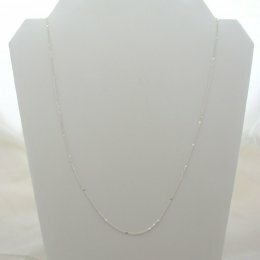 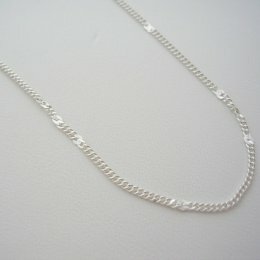 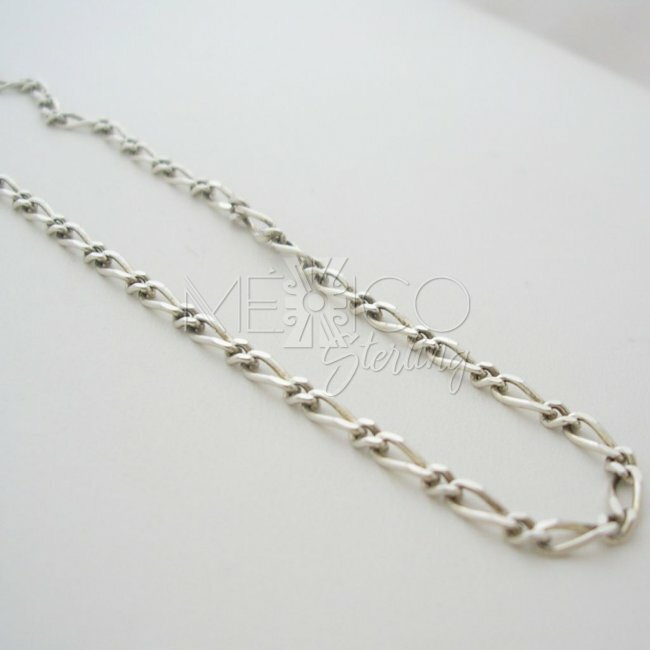 Beautiful and delicate pattern that builds this chain silver necklace. 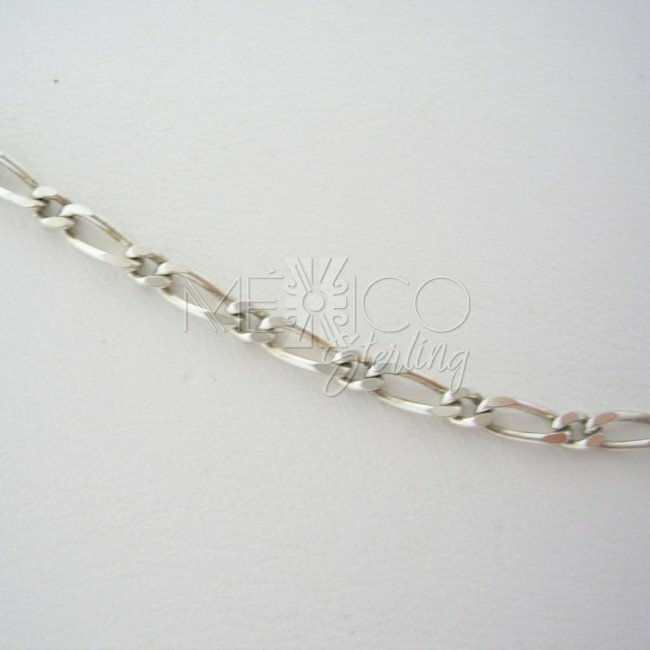 It is solid silver with a substantial weight for its size and built.